A November 16th, 2017, call for comments document outlines reasons why the latter two circumstances can be permitted. However, in the case of the former two circumstances, the CRTC wants Canada’s telephone service providers to find a way to block illegitimate numbers without interfering with legitimate phone calls. As a result, the commission called on industry working groups to find a way that network operators would be able to implement universal call blocking without interfering with proper phone numbers. However, the CRTC Interconnection Steering Committee’s Network Working Group (NTWG) submitted a formal report on March 8th, 2017, effectively arguing that there isn’t a viable solution for the problem, but that “international standards organizations… are showing promise” in regards to a solution. 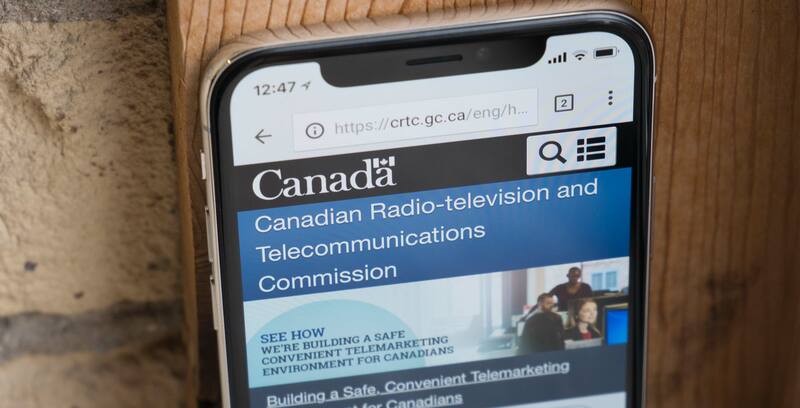 “Further, the commission is prepared to take further regulatory measures if [telephone service providers] do not take adequate steps so that Canadians are protected from receiving blatantly illegitimate calls,” reads an excerpt from a November 16th, 2017 CRTC media release. As such, stakeholders and other invested parties have until December 18th to submit their comments on how Canada’s telephone service providers can implement a way to block numbers that spoof local calls and numbers that match the number of the person being called.